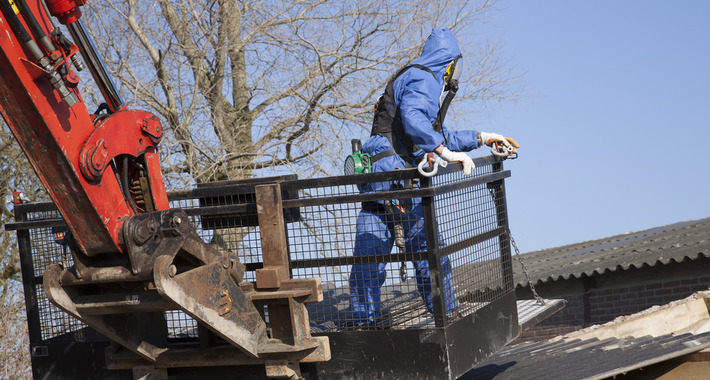 Local asbestos removal business with over 10 years experience in the trade and a long list of satisfied clients. 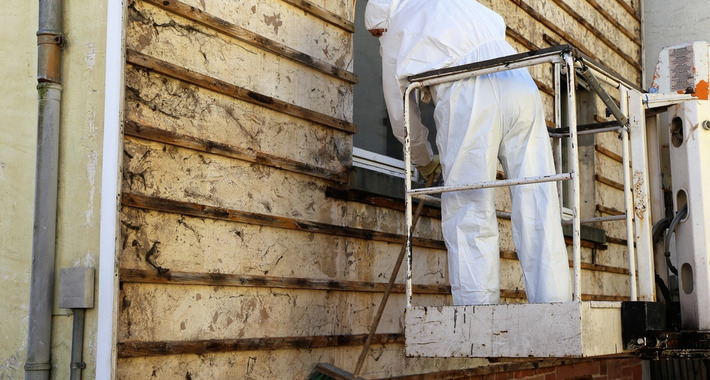 D&P Asbestos Removal are fully trained and covered through WorkSafe with all insurances and EPA vehicles, we can remove and dispose of CLASS B nonfriable Asbestos. 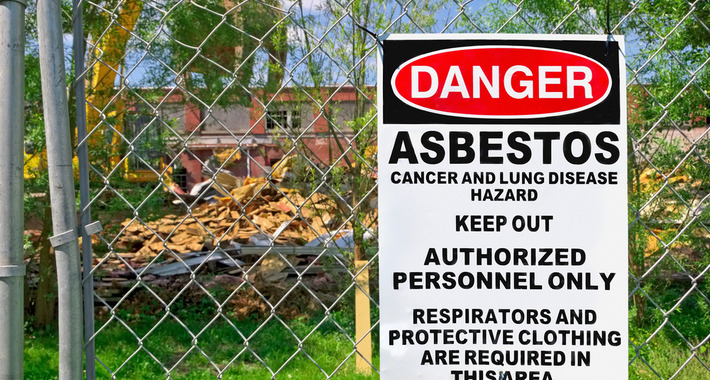 We pride ourself on safety throughout each individual job as no two jobs are ever the same; when hiring D&P Asbestos Removal, it means you can rest assure you are dealing with quality customer service and reliability. D&P (Dispose and Protect) asbestos removal pride themselves in working safely when clearing Asbestos containing materials, no job too small. People and safety are our priority. The team will take care of your every need and ensure your project is completed within the agreed time frame. Not to mentioned competitive prices and to the highest of standards. Call the friendly team at D & P Asbestos Removal today for a free quote! Mount Evelyn and surrounding areas. Could not fault the guy that came out and quoted the job, was here when said he would be, just that I found a company that was quite a bit lower and could not pass on. Thanks for the review Shane. Hope all goes well with your removal. I was looking for a quote and extra information and I was provided with all of that. I really appreciated the expert and thorough knowledge that the employee had, and how they understood a lot about my particular circumstances (asbestos removal in schools). The extra information provided was also greatly appreciated. Paul was very knowledgeable and professional. The representative was great. Very professional in his conduct. Would happily have him undertake work at our place again. Very professional and happy with service, will use again if required.